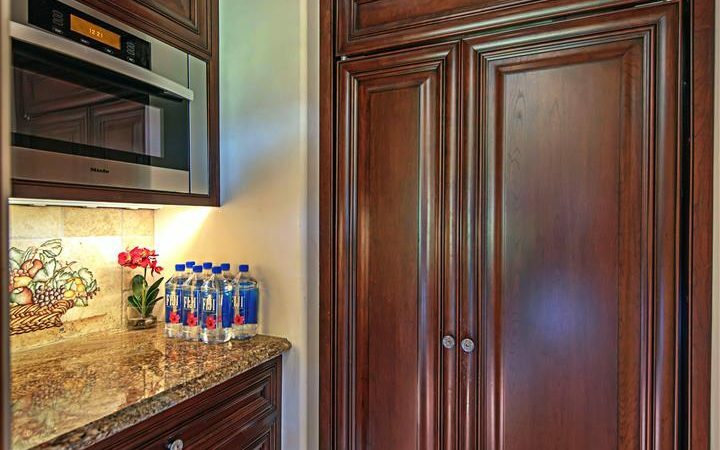 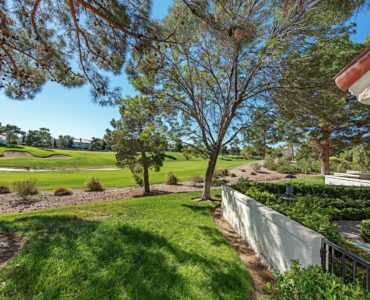 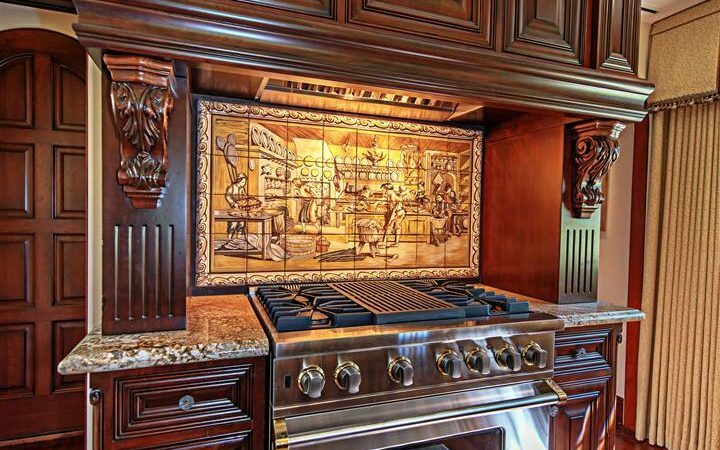 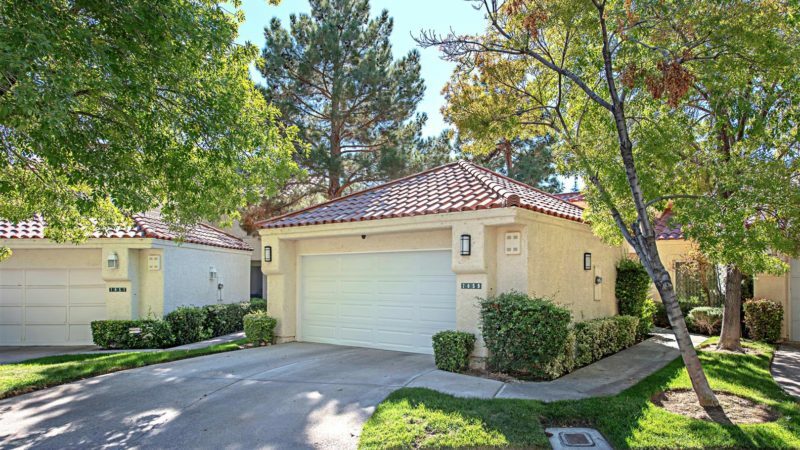 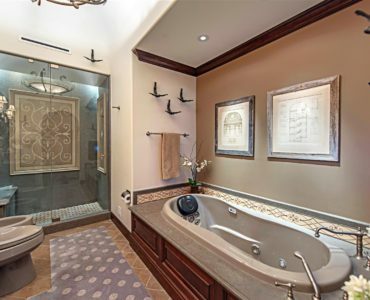 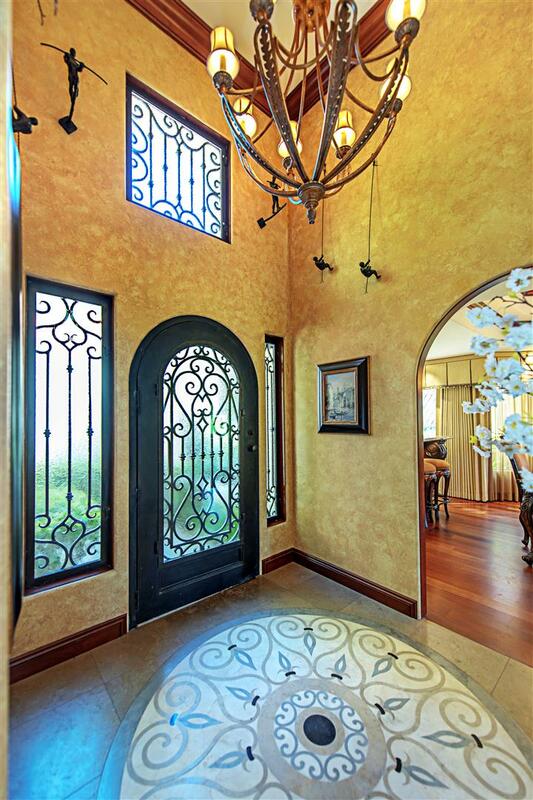 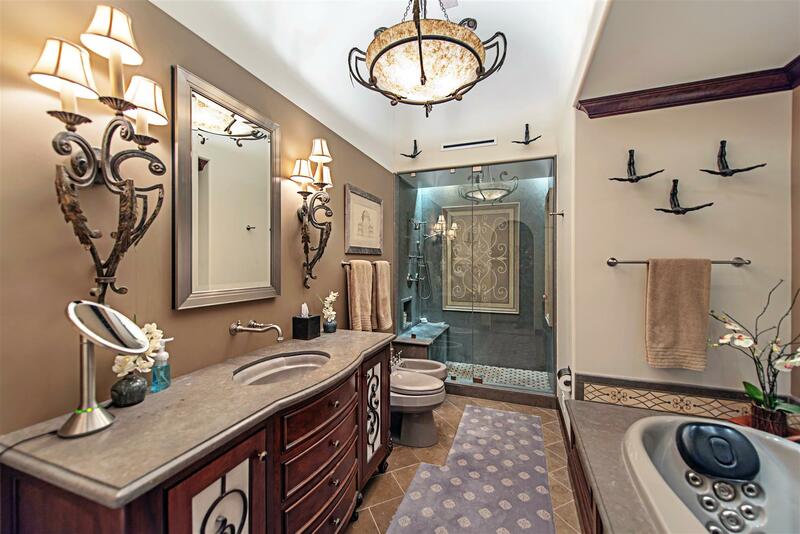 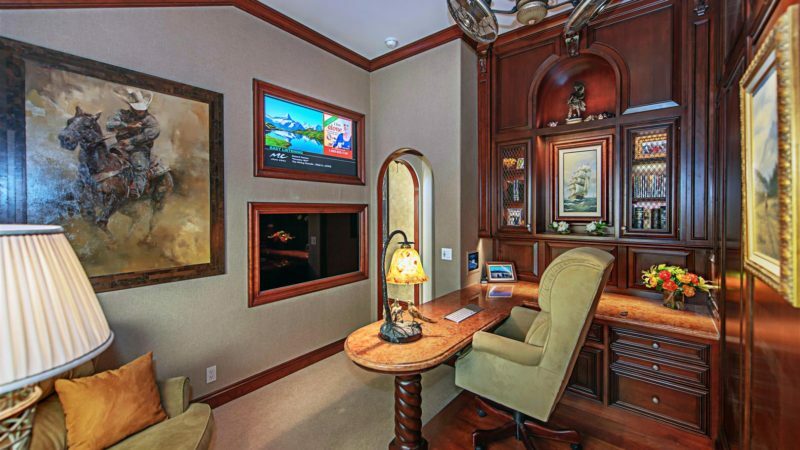 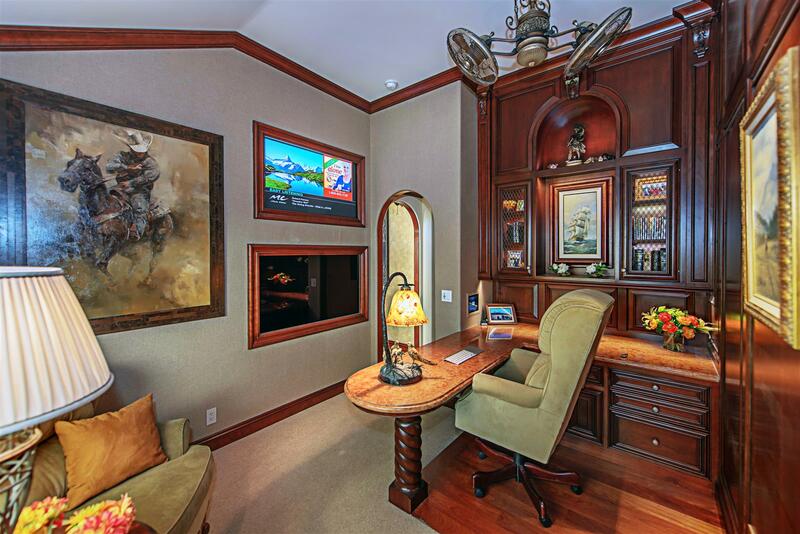 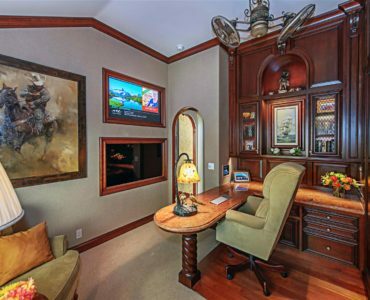 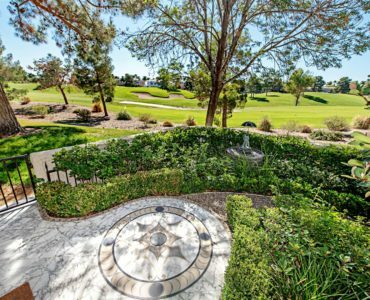 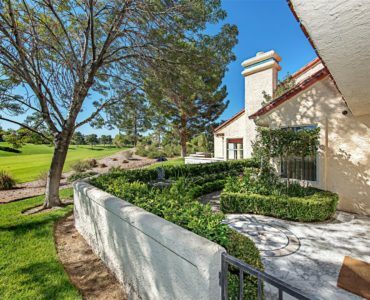 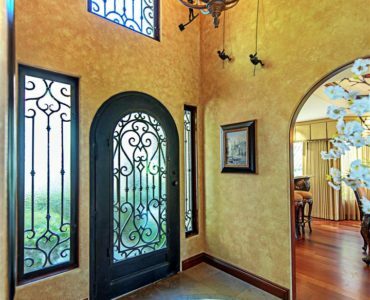 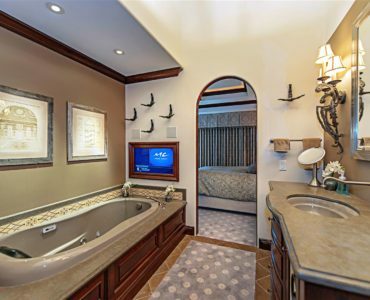 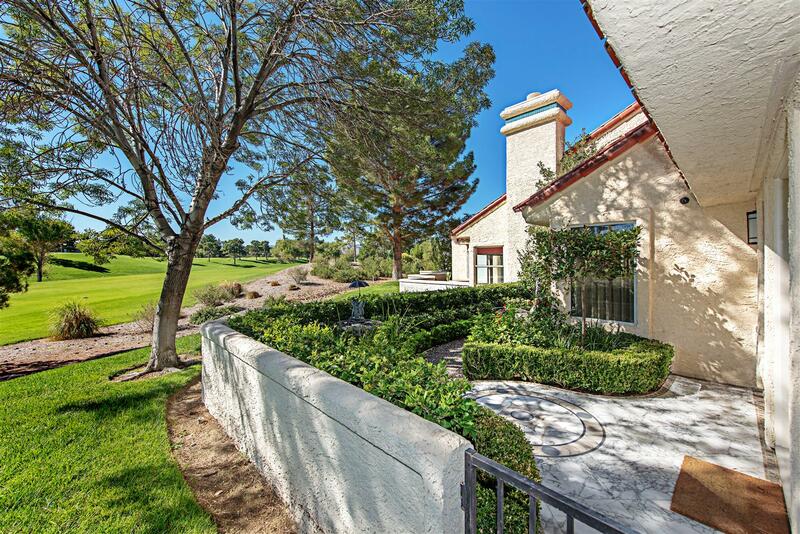 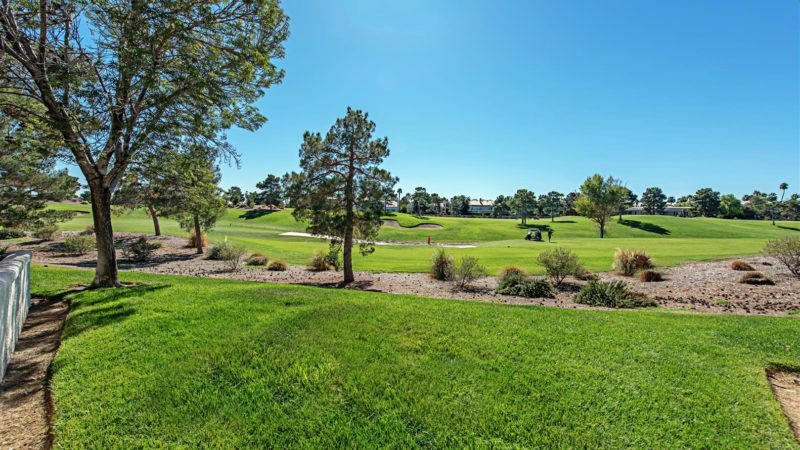 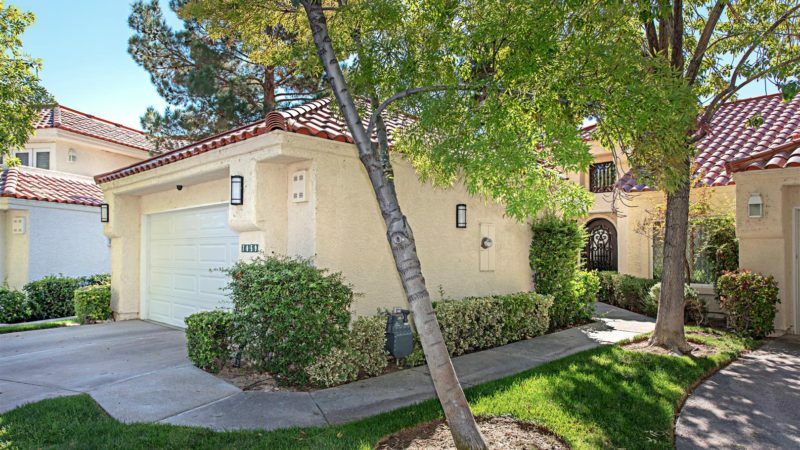 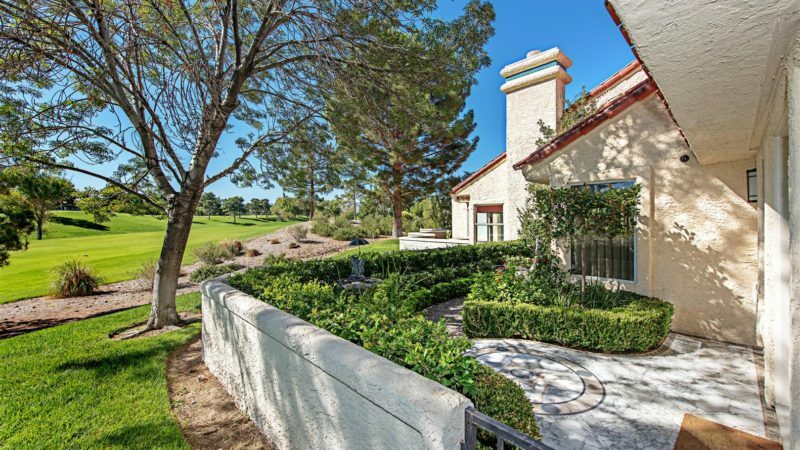 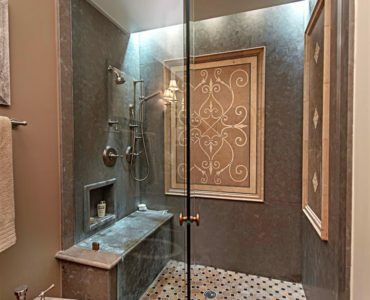 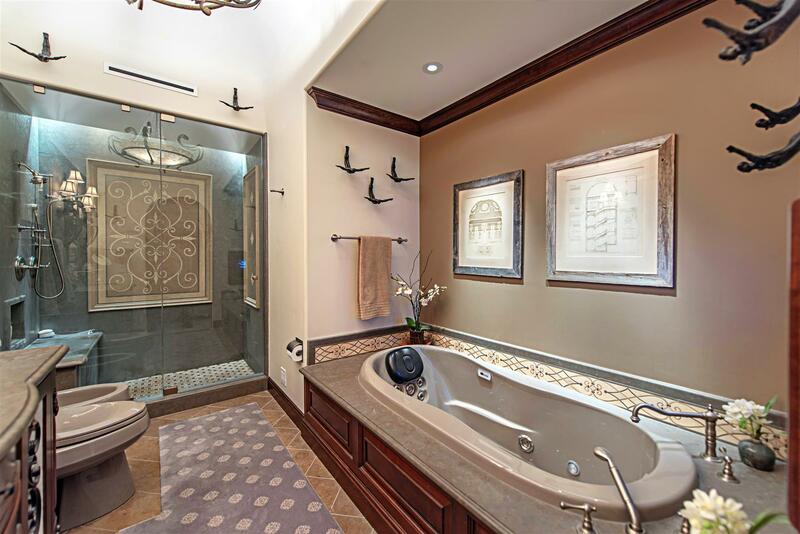 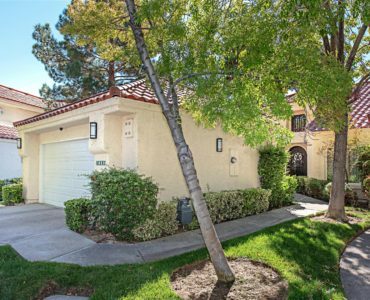 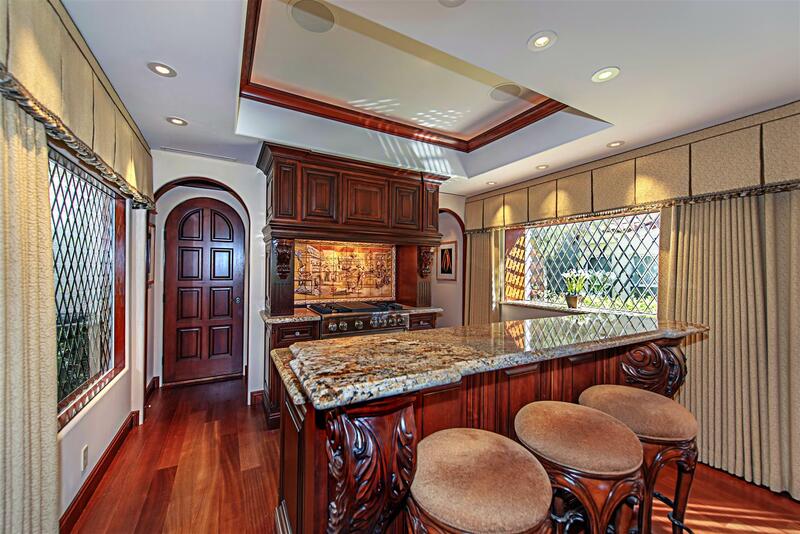 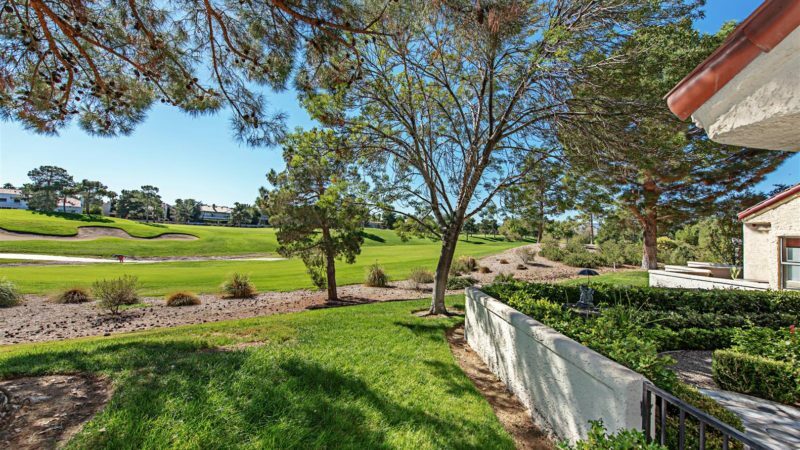 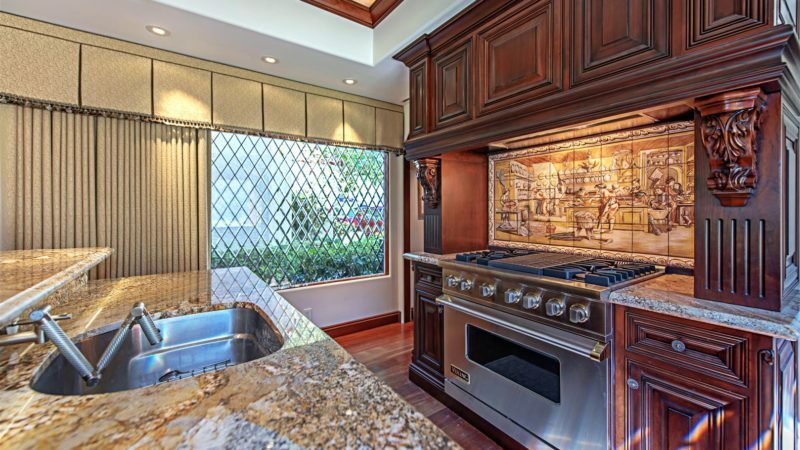 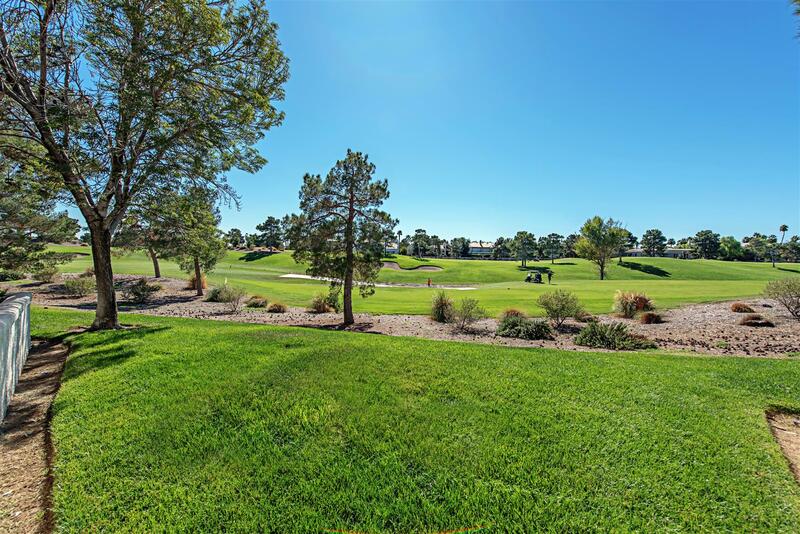 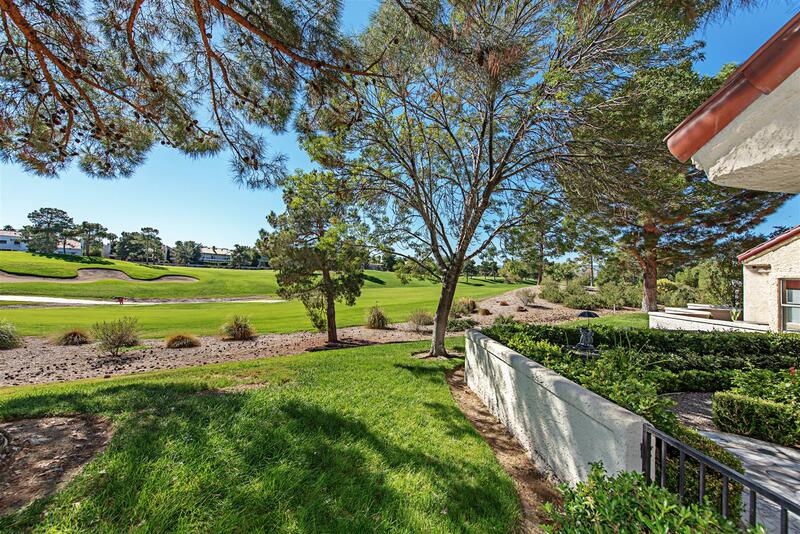 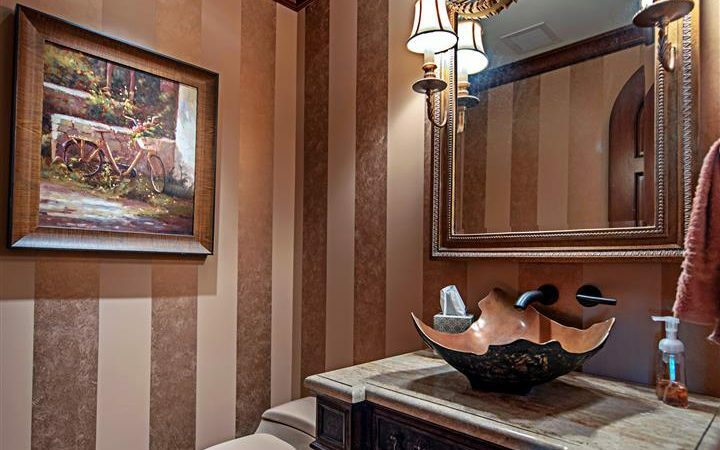 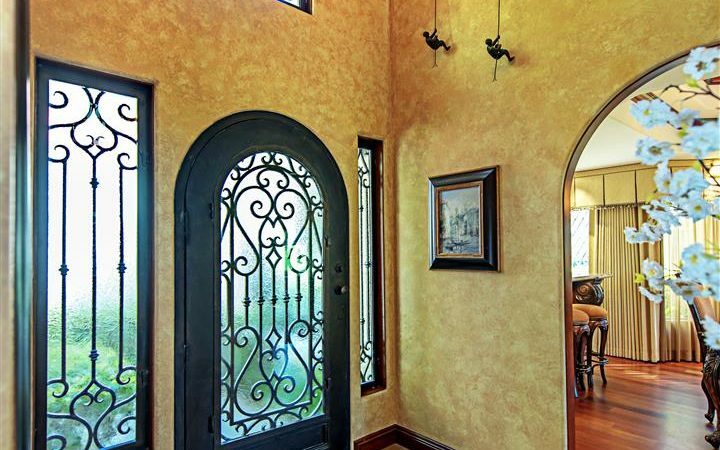 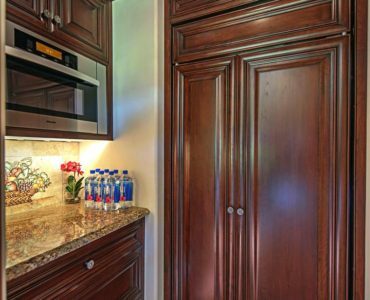 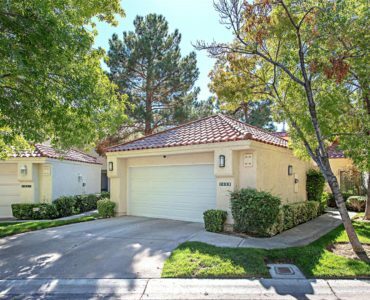 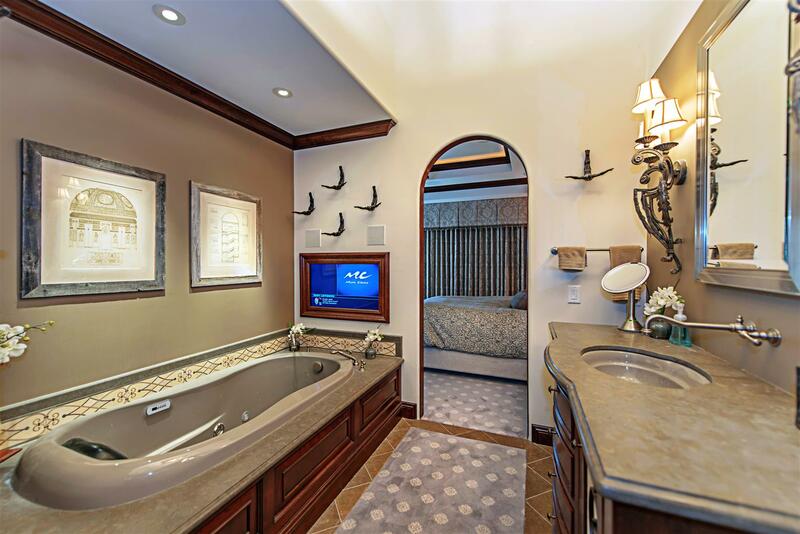 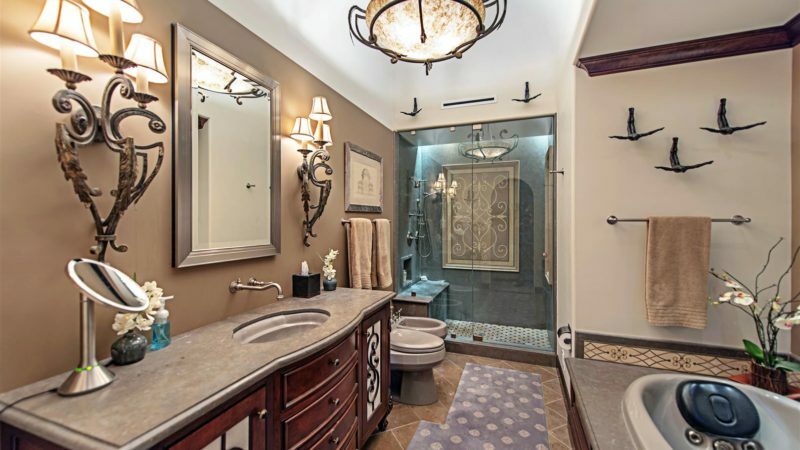 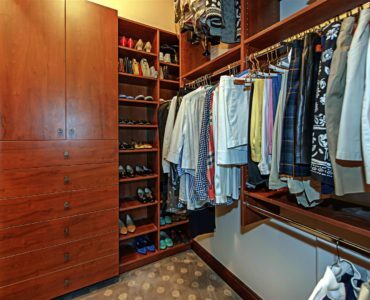 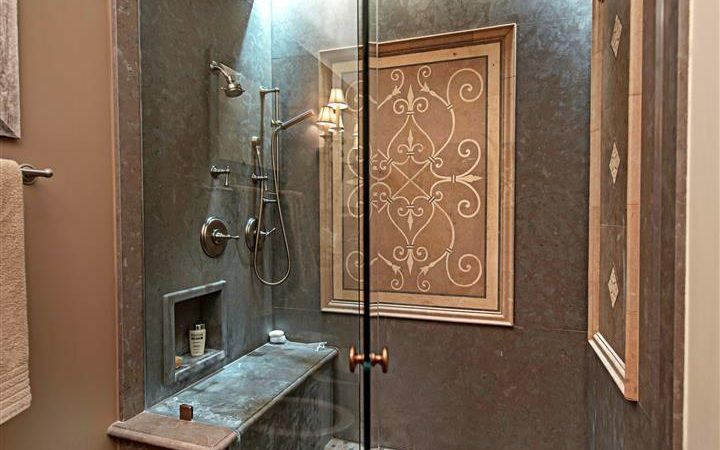 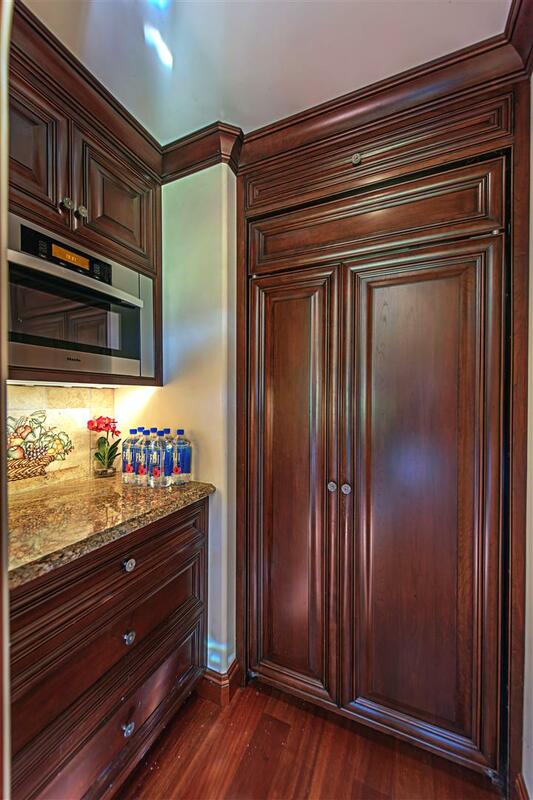 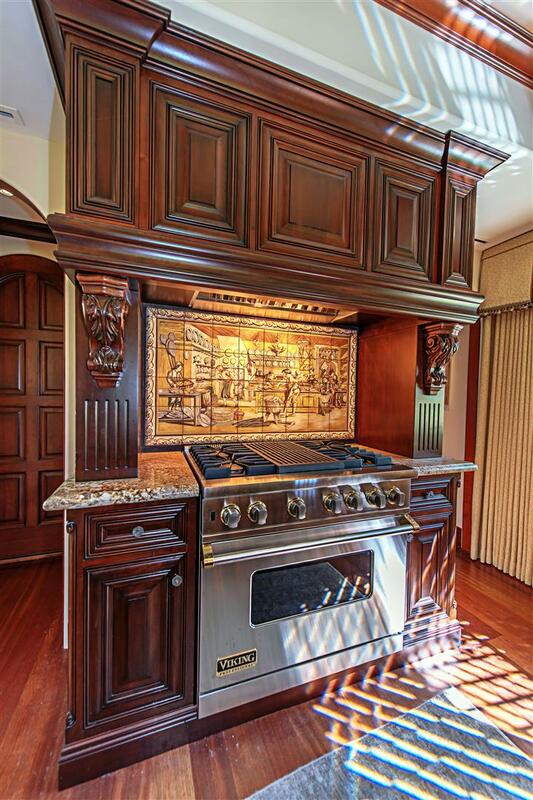 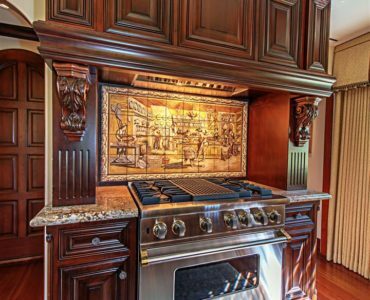 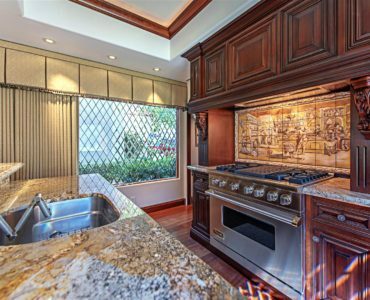 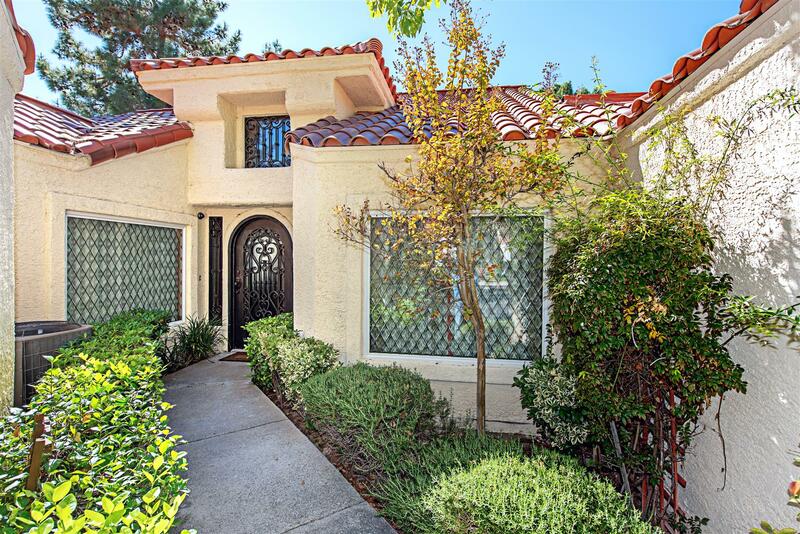 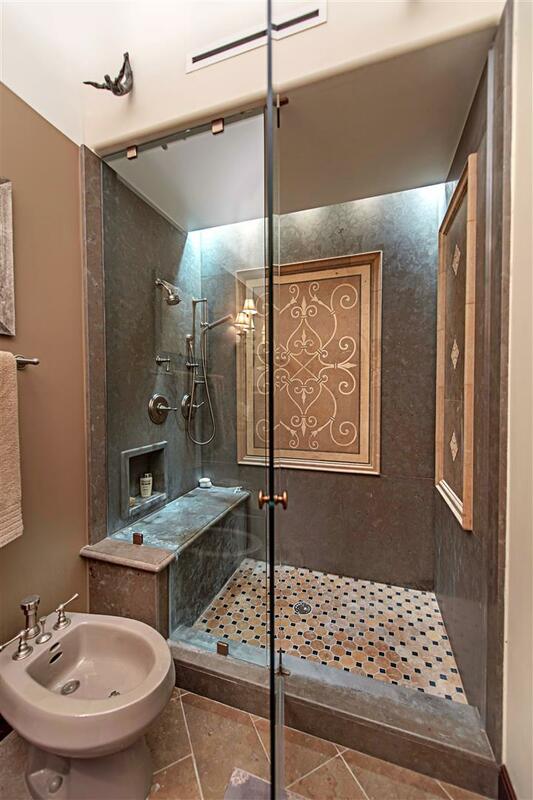 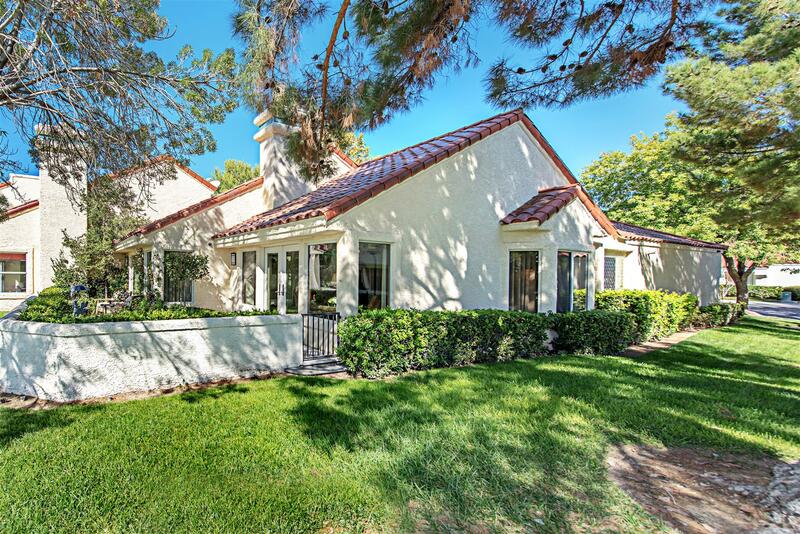 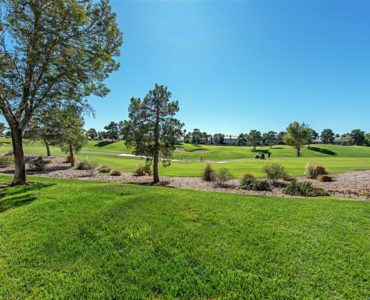 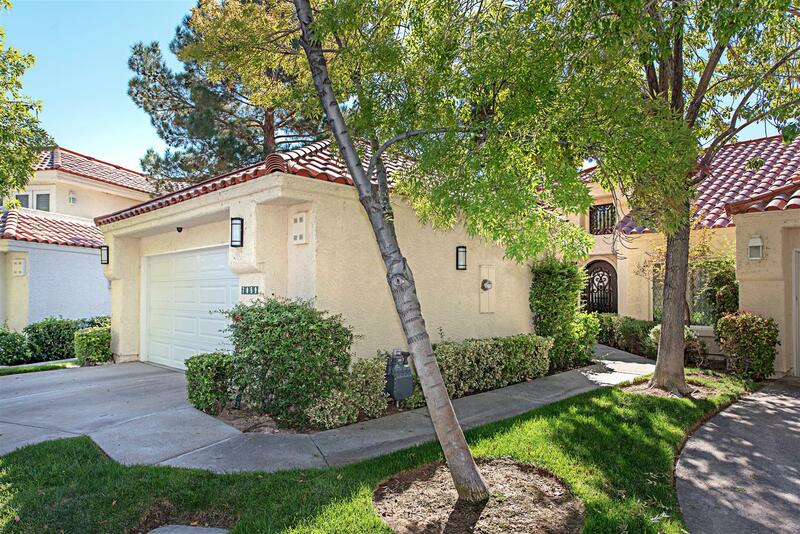 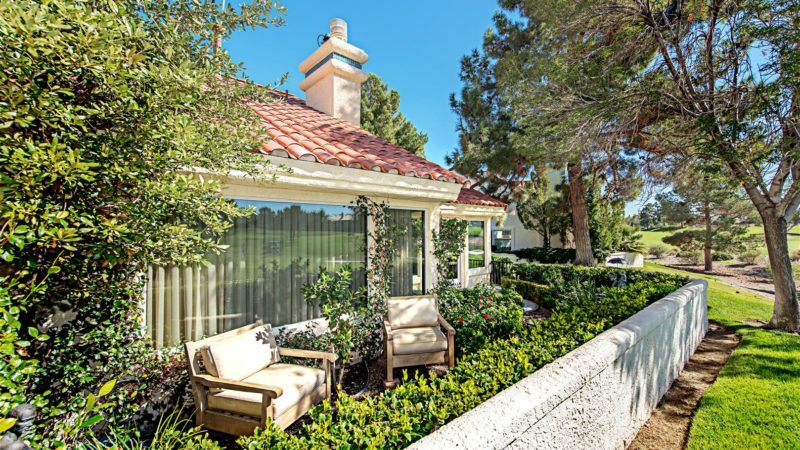 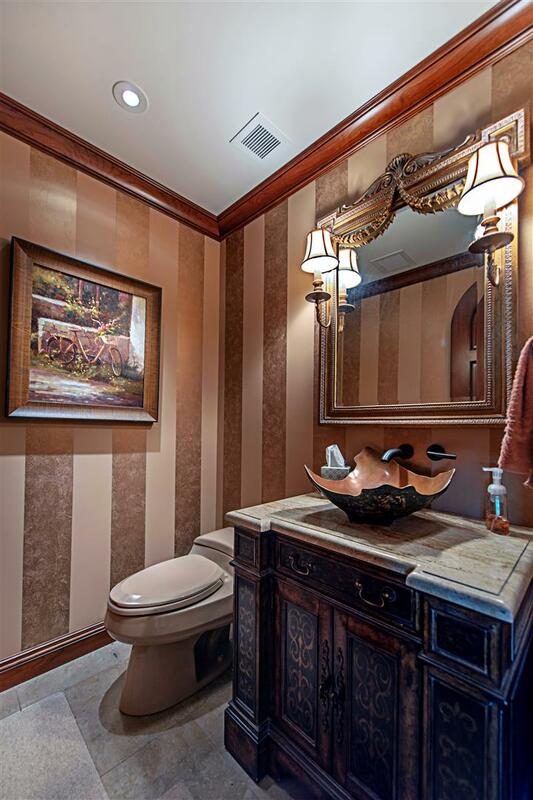 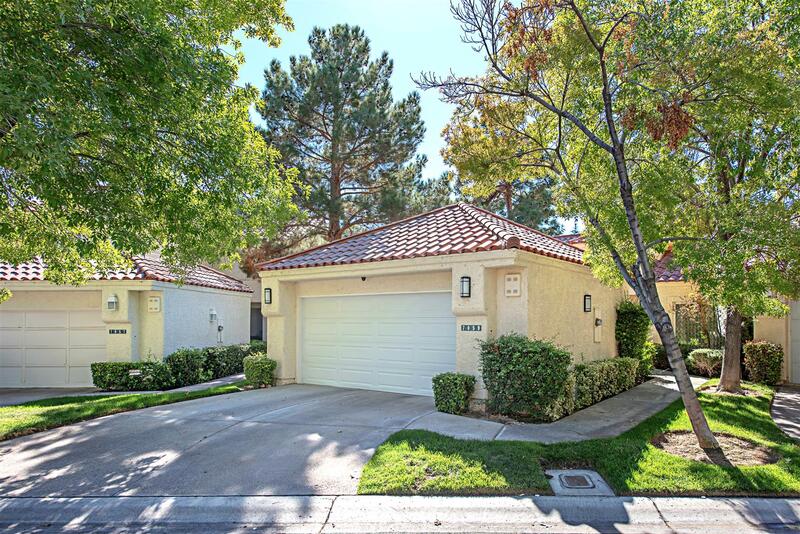 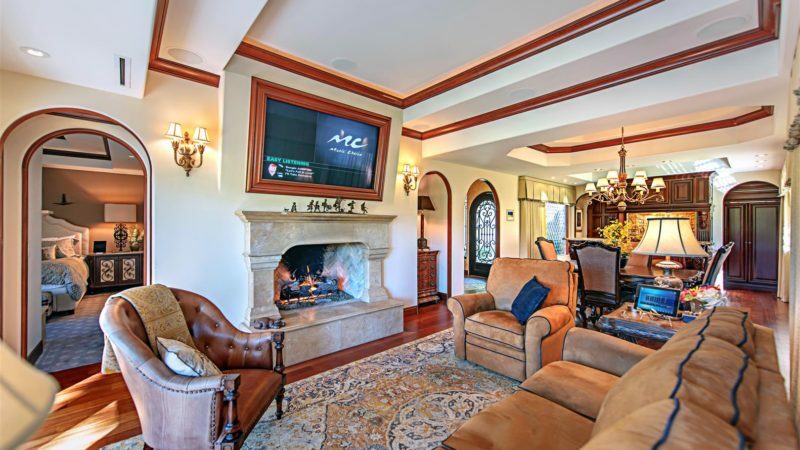 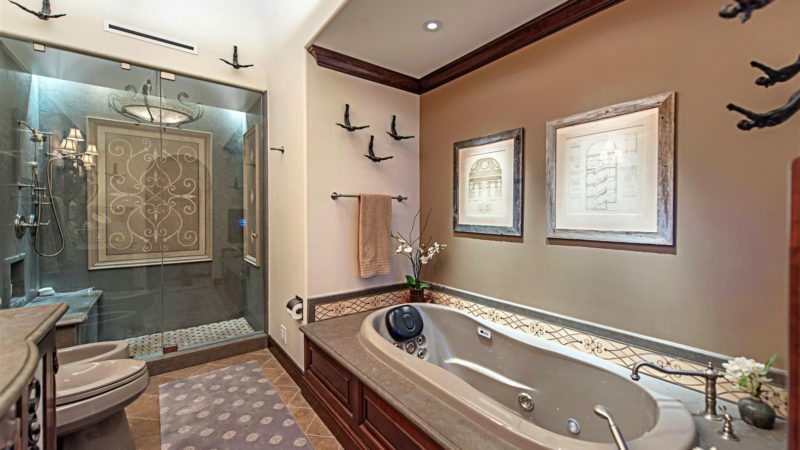 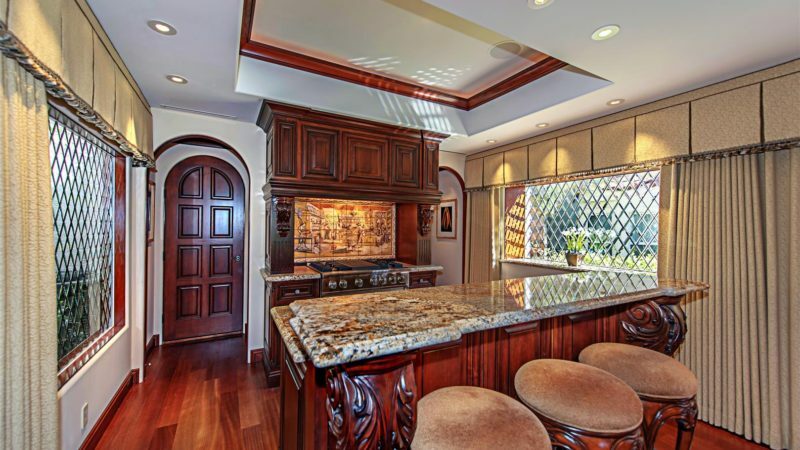 This signature home in Spanish Trail is located in a cul de sac on the golf course. 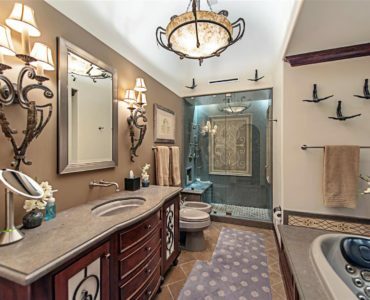 Approximately one million in a renovation. 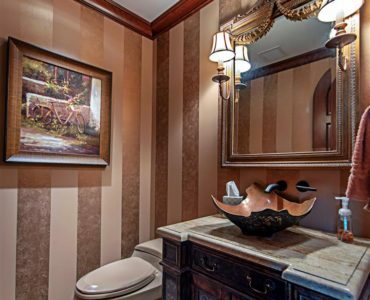 Exquisite details. 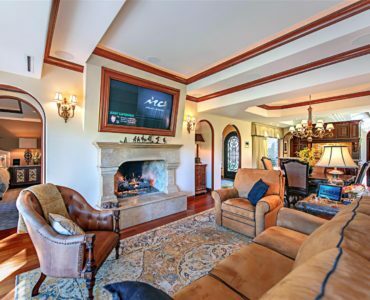 Computerized lights, drapes, audio and electronics. 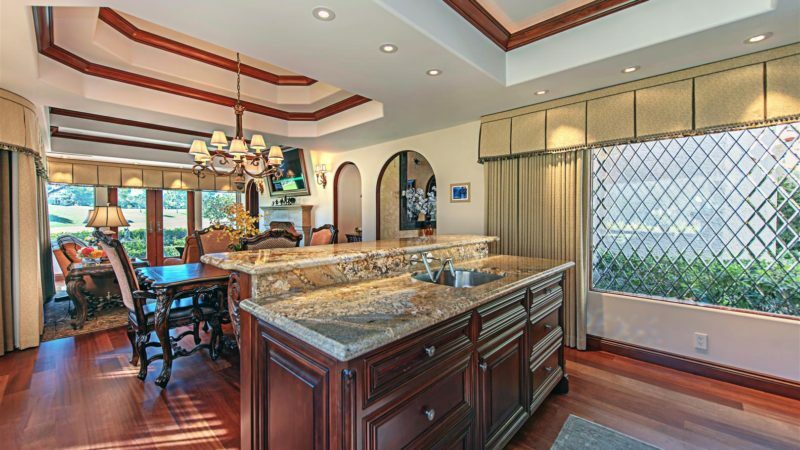 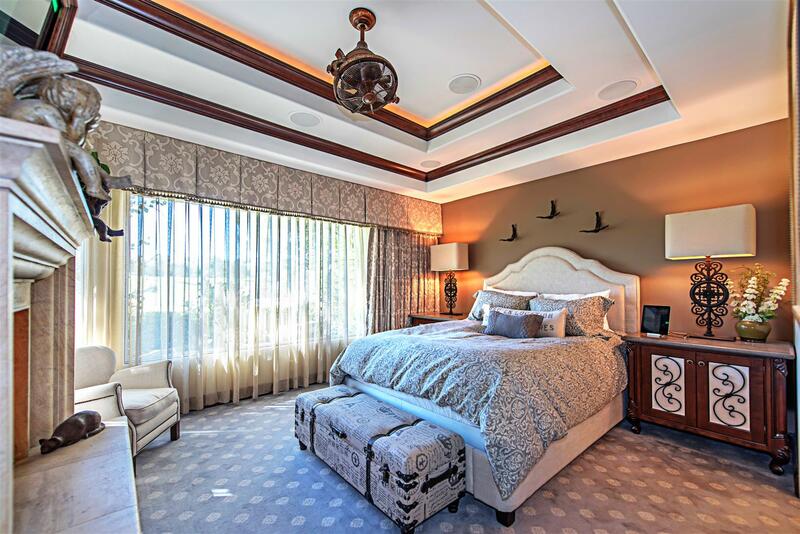 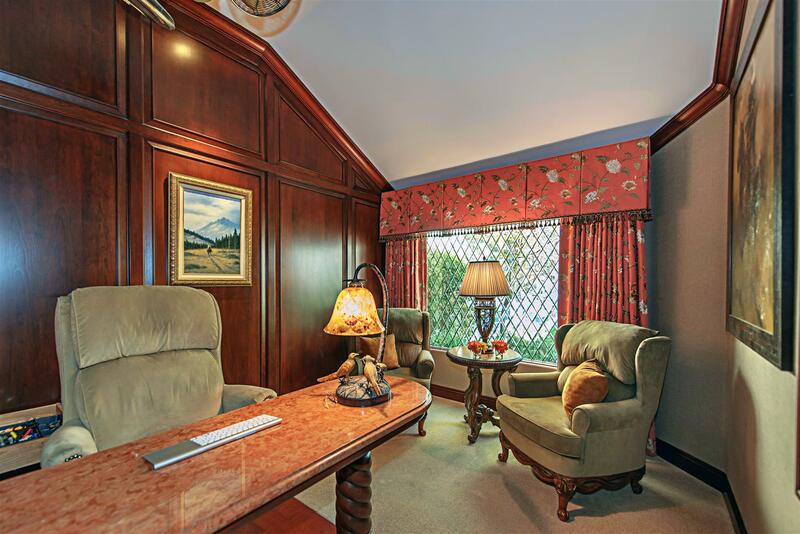 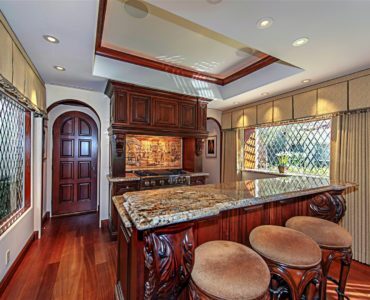 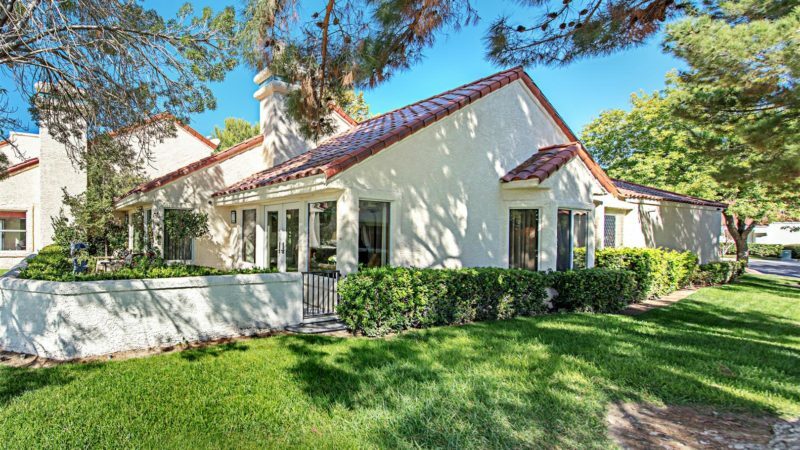 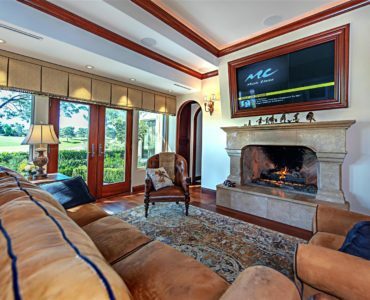 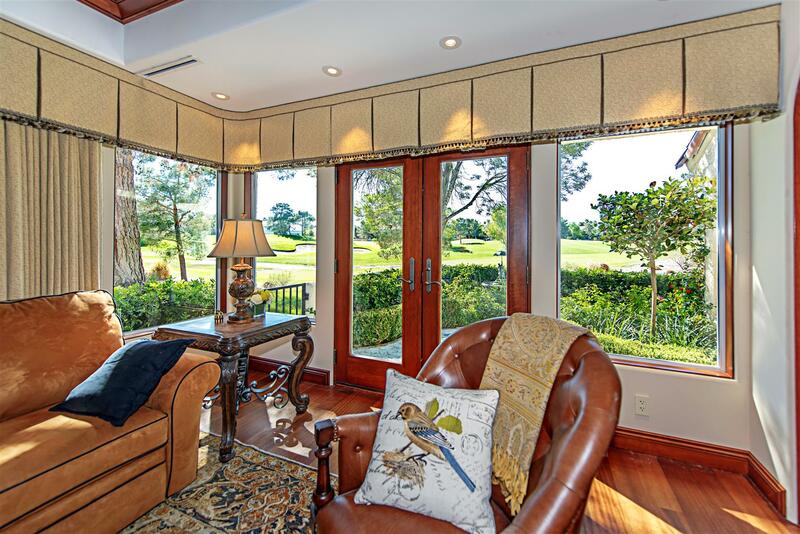 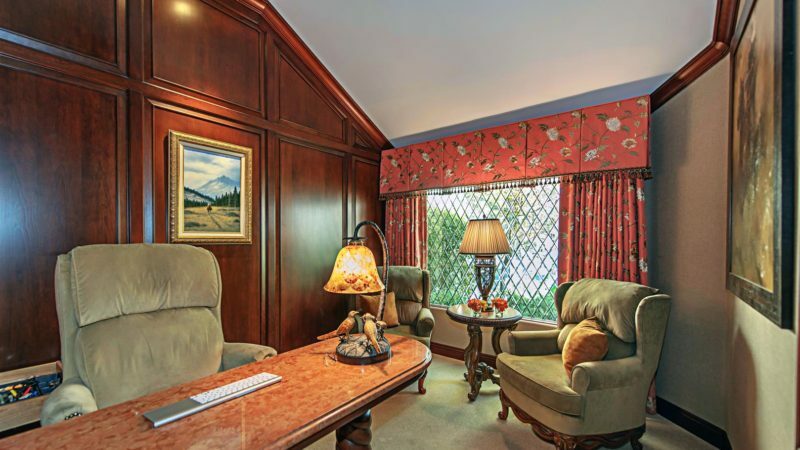 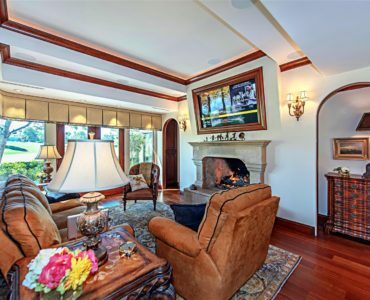 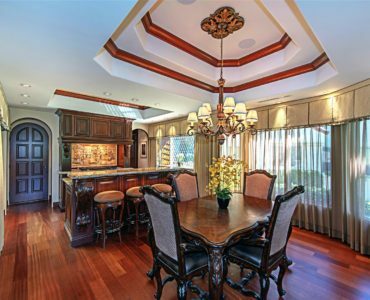 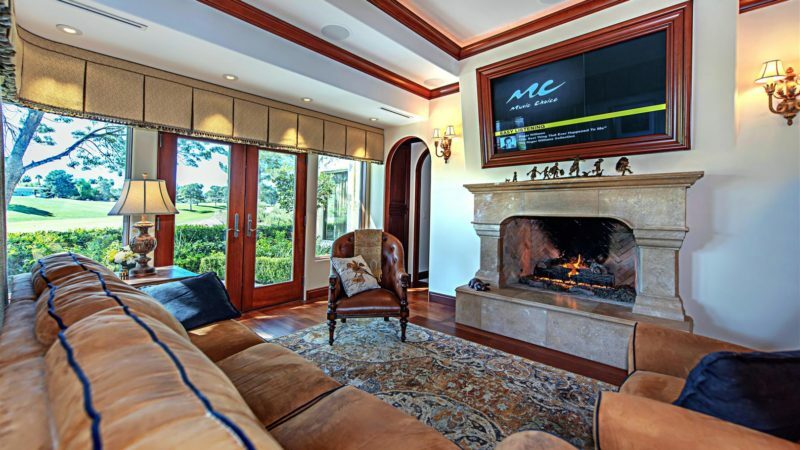 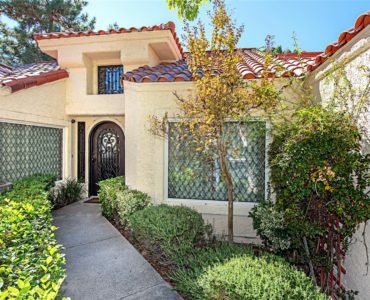 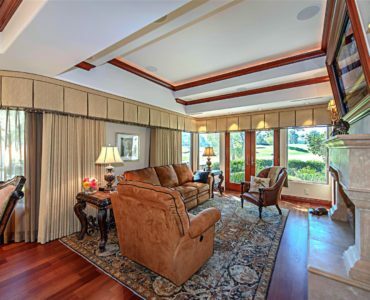 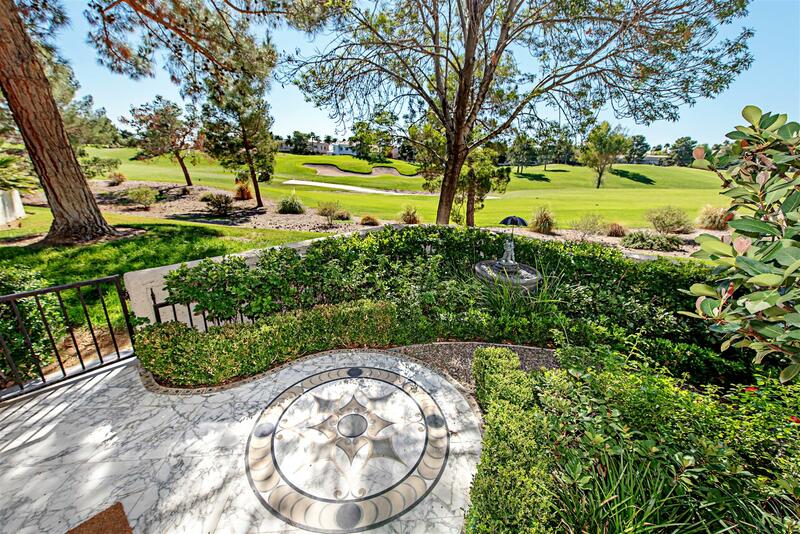 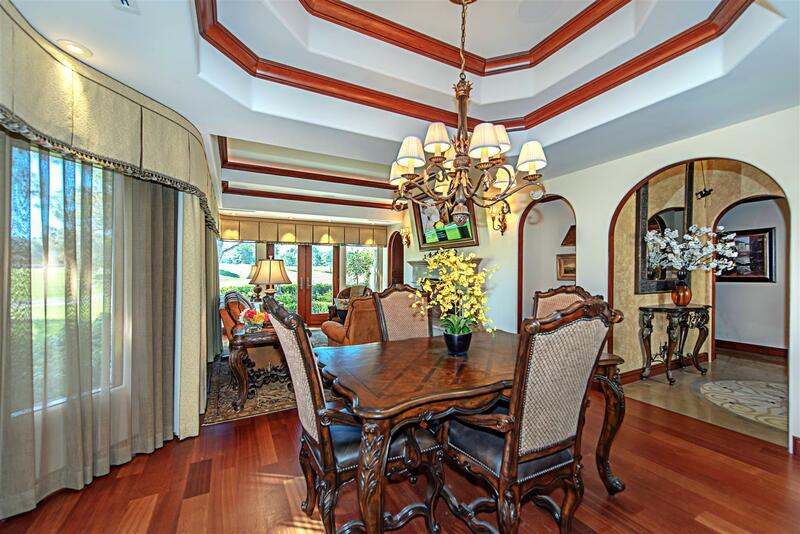 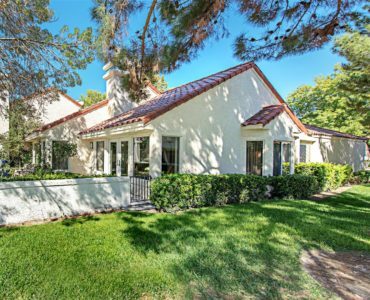 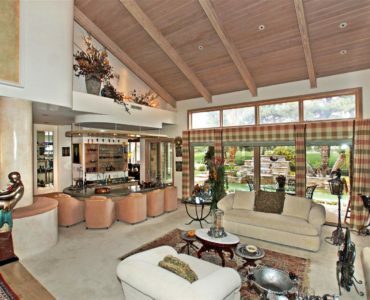 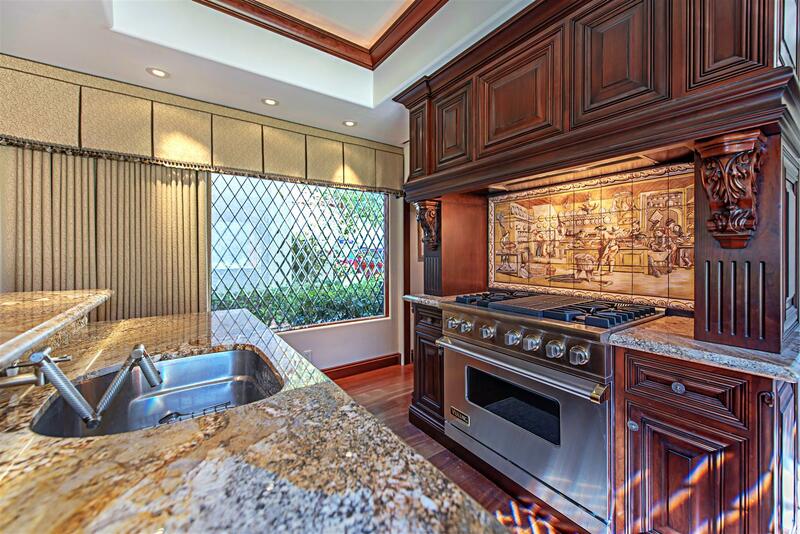 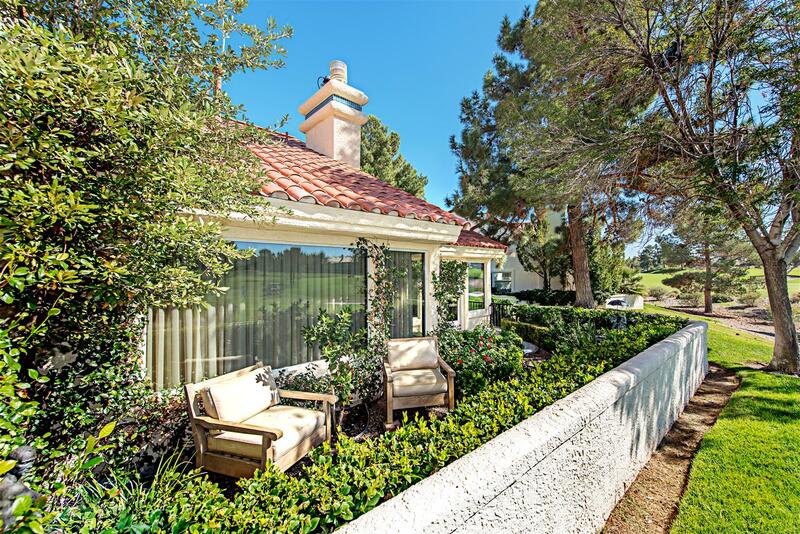 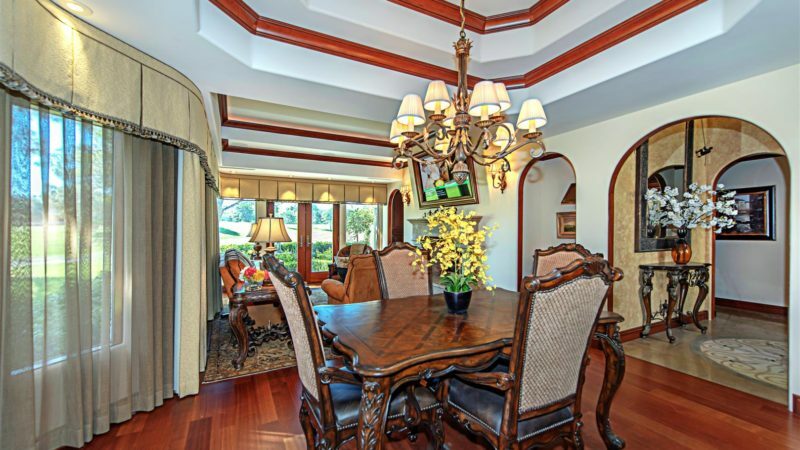 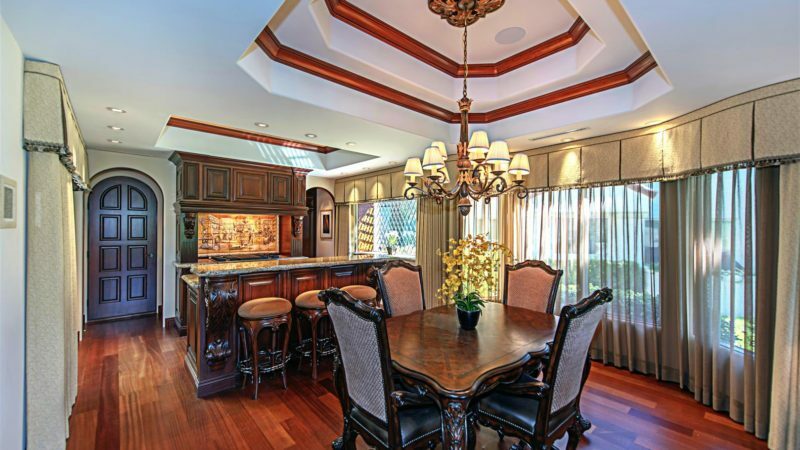 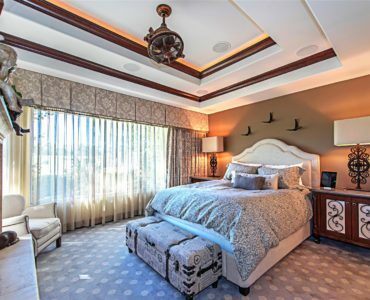 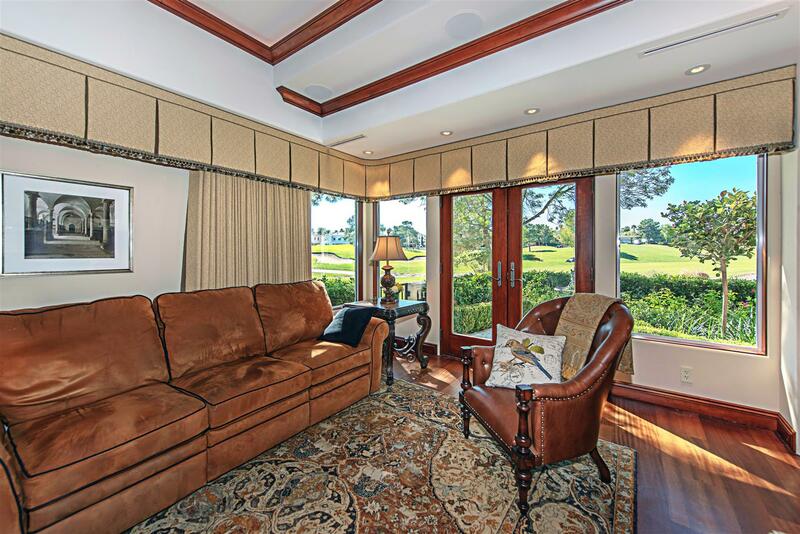 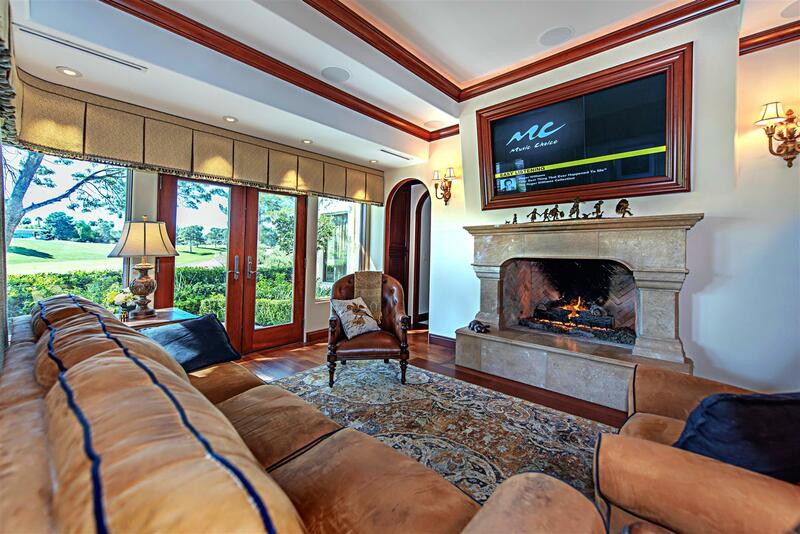 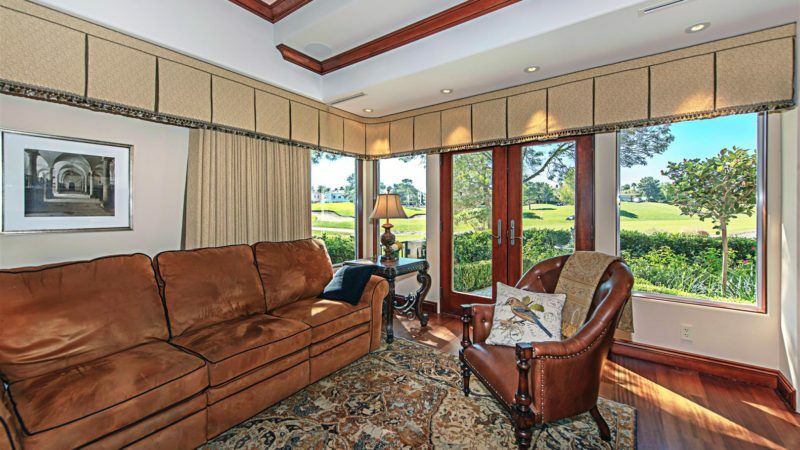 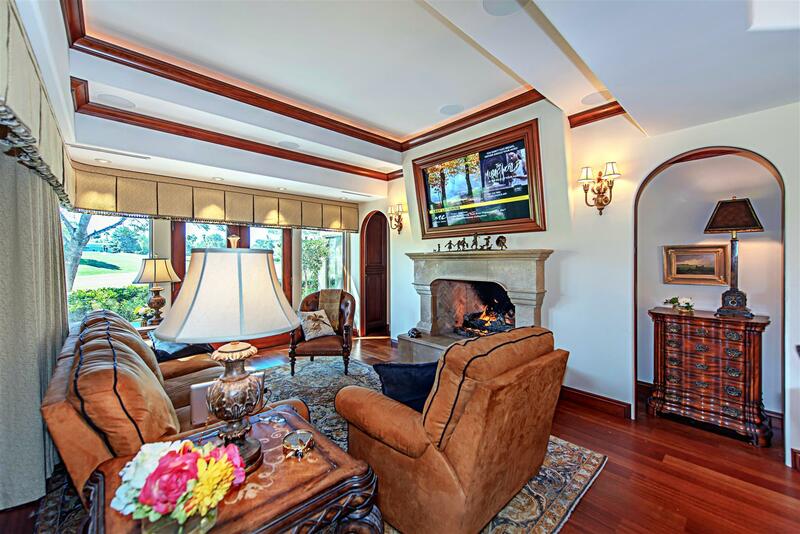 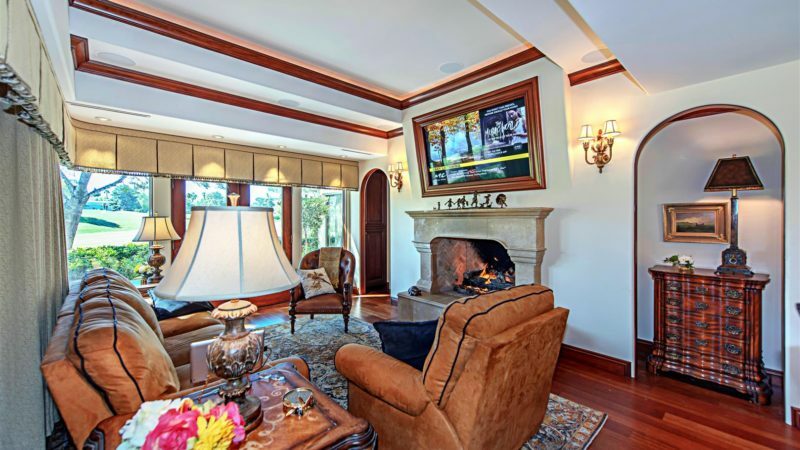 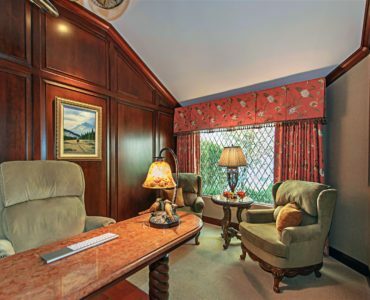 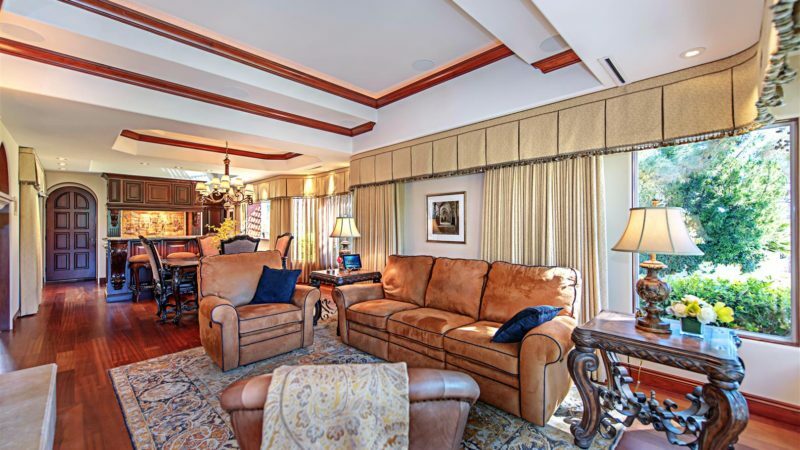 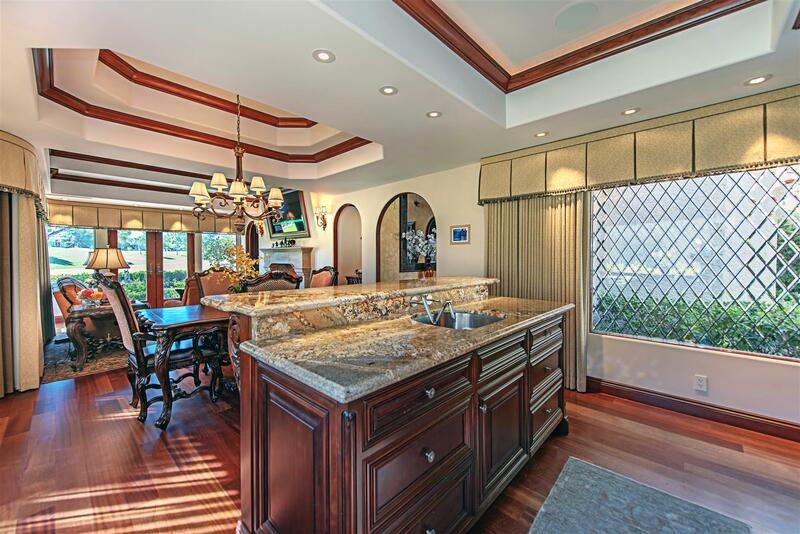 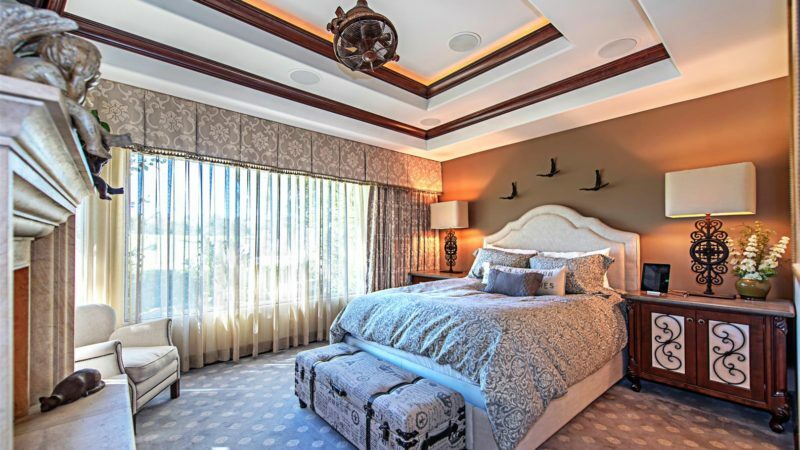 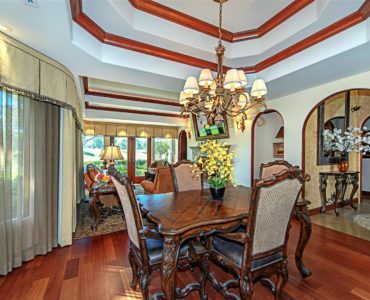 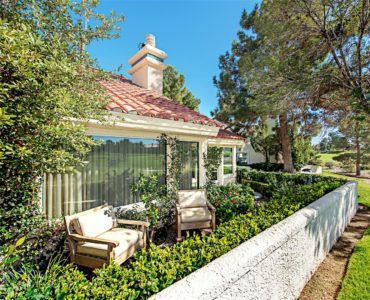 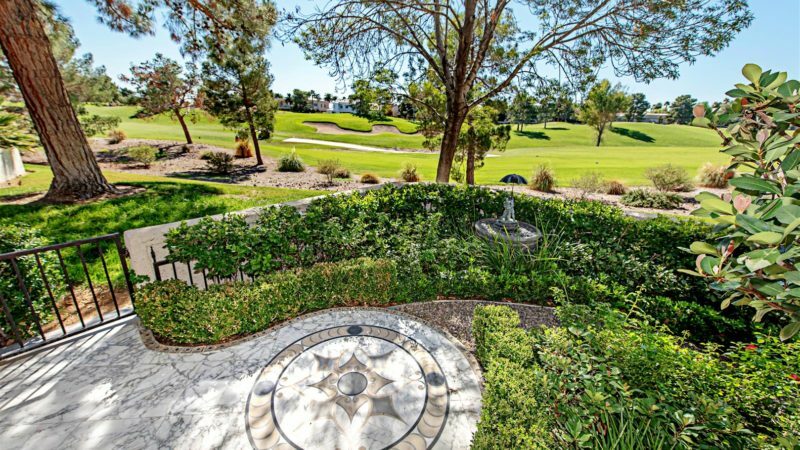 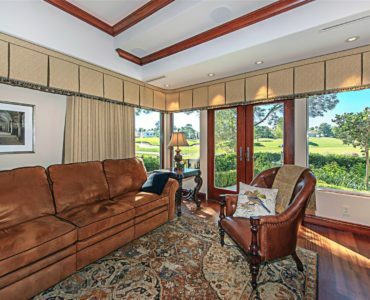 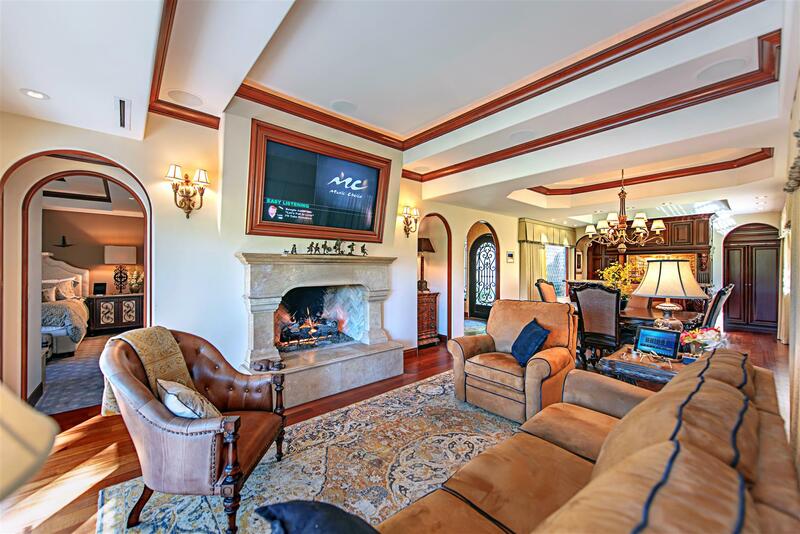 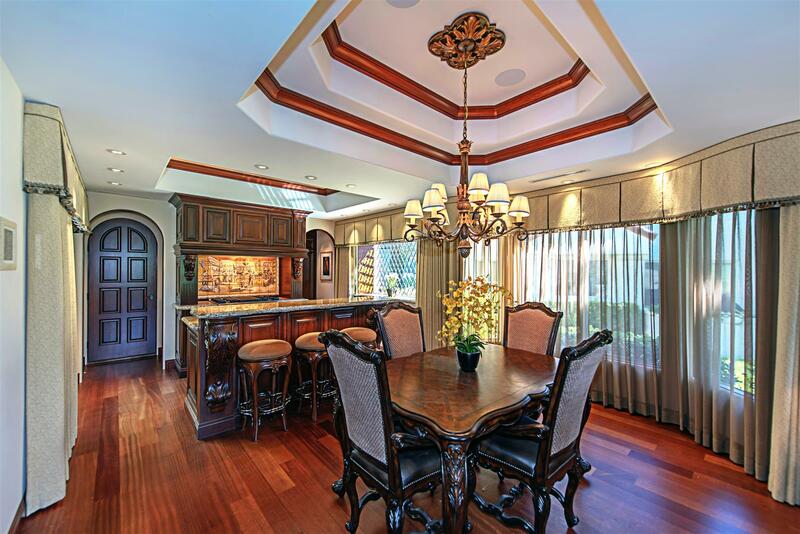 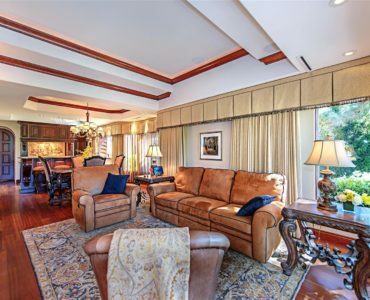 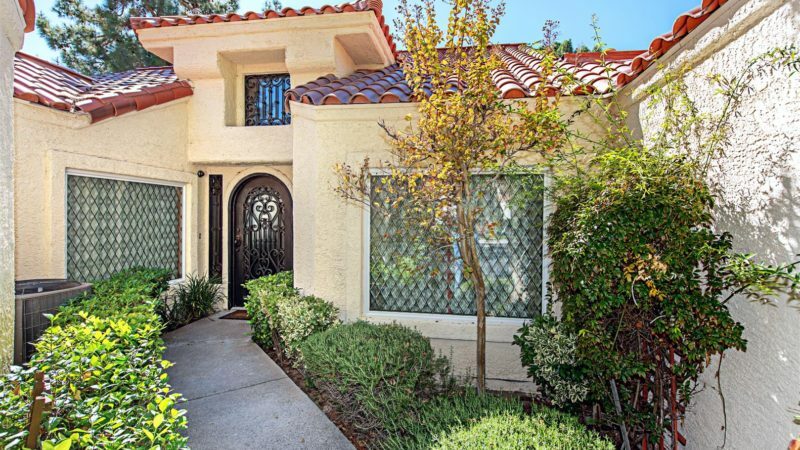 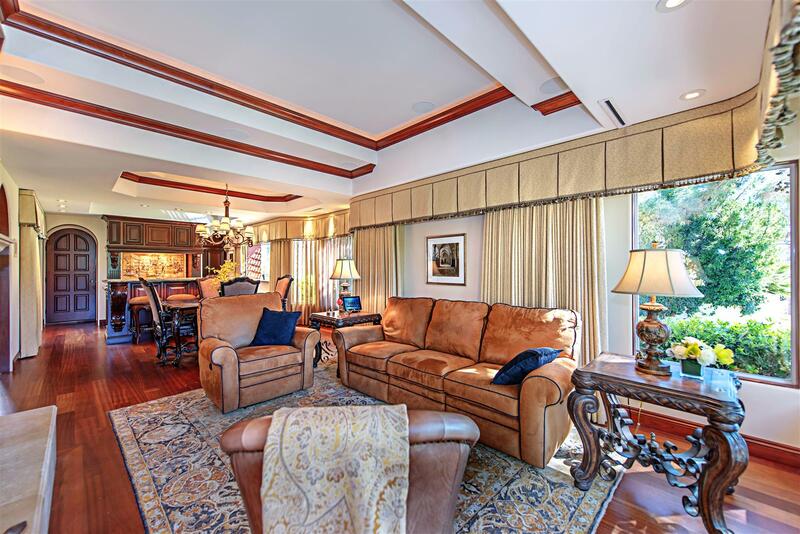 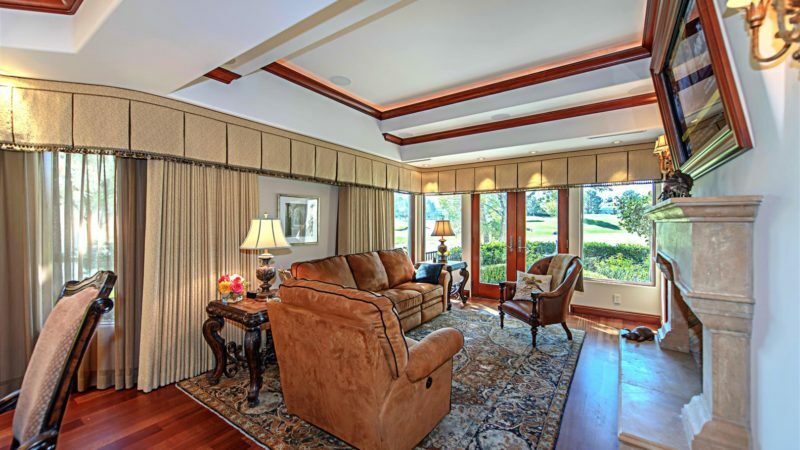 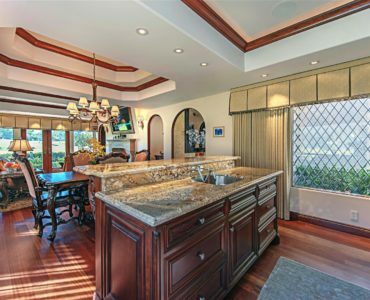 The home overlooks multiple fairways, rolling hills and estate homes.